Pechersk court satisfied the claim of Klymenko vs Bilous ⋆ News ⋆ Official website for Oleksandr Klymenko. 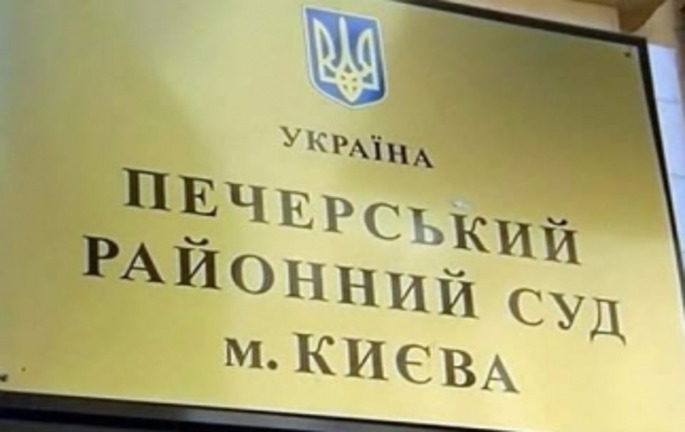 The Court of Pechersk district in Kiev obliged Ihor Bilous, the Head of the State Fiscal Service, and range of Ukrainian media to refute certain statements about Oleksandr Klymenko, Former Minister of revenues and duties. It was reported by Interfax-Ukraine on January 27. Corresponding decision was made by the Court on Monday. The claim of O. Klymenko on protection of honor, dignity and business reputation and refutation of false information in three interviews, published in May, July and September 2014 was fully satisfied. 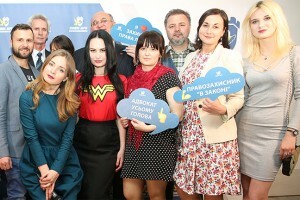 Concerning the financial claims, the court ordered I.Bilous and three media to pay 48,72 UAH of the court fee for the claimant. Sergey Vovk was a judge in this case. Appeals against the decision of the Pechersk court may be filed within 10 days from the date of its announcement.